#Heineken 5% alcohol a depressing drug. 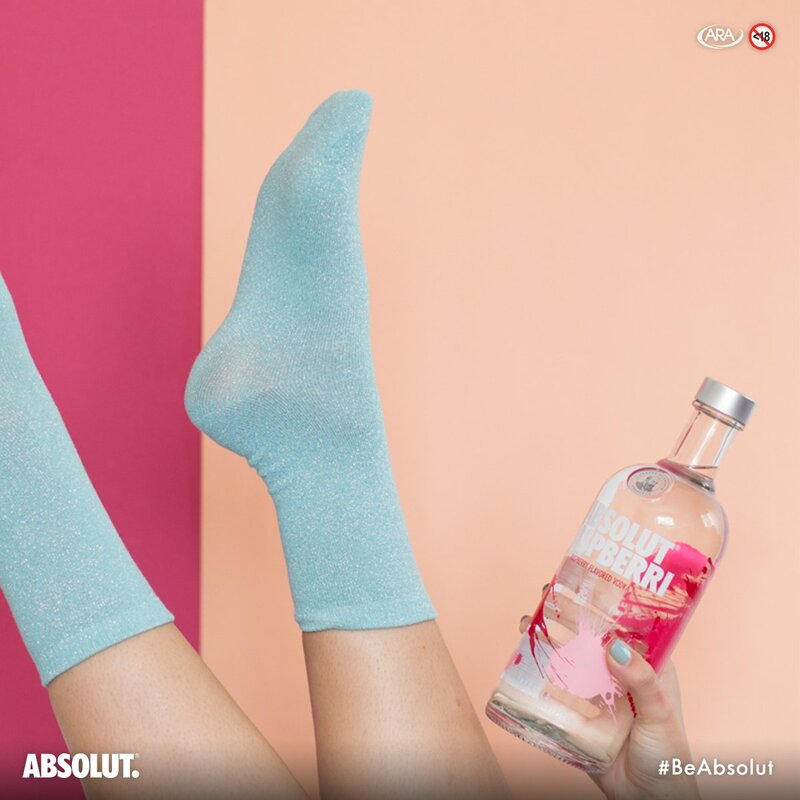 Smirnoff Diageo 40% alcohol, women the prime target. Captain Morgan by Diageo targeting birthday girls. Smirnoff 40% alcohol with sugary sweeteners. Oh what a night… will you be celebrating #BurnsNight or #NationalIrishCoffeeDay? 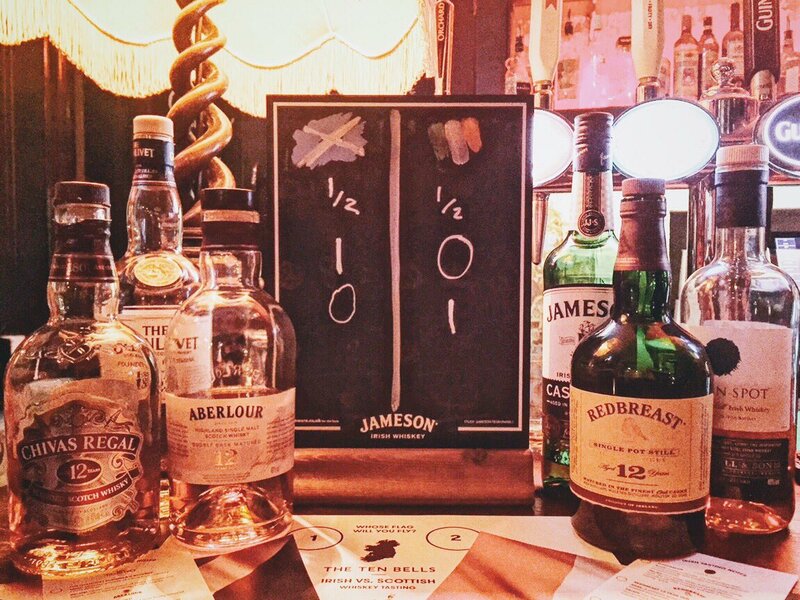 Jameson Guinness alcohol a teratogen.